I don't want to talk much about this cheat for BlackBerry users because is hot like fire and is working perfectly. 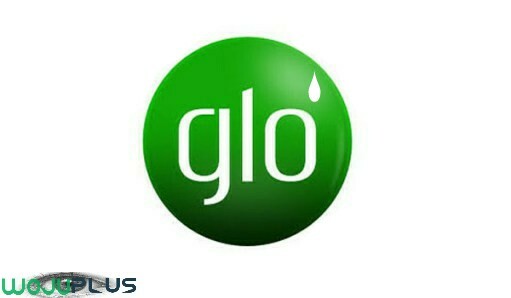 Am really working hard to make sure that every one using a different device would enjoy the glo 0.0K cheat which is blazing. BlackBerry users can now enjoy the cheat without a VPN and I guess most of them would be happy to flex this cheat. Note: This cheat does not power all application. Once the link has opened, kindly select your device model. Then download. After you finish downloading then SMS PAYG to 127. Lunch the UC Browser handler and configure it as seen below. Click save and enjoy your free browsing on blackberry device, switch on your 3G for fast browsing. If you encounter any problem, or you need any help kindly let me know I will help you.